With Mother's Day only a day away, I'm sure all sorts of people are going out today to buy a bouquet of flowers and ingredients for a cute little breakfast in bed. Props for the effort, but the holiday routine is getting a little tired, don't you think? 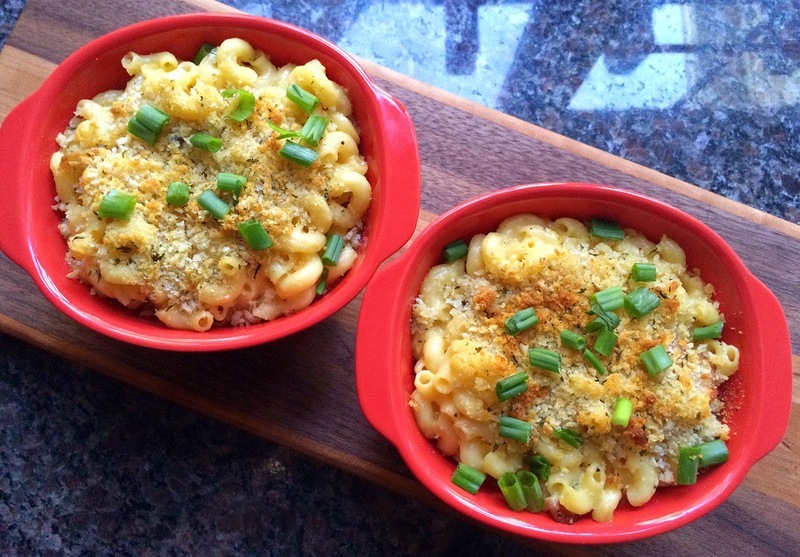 I mean...why have eggs and toast in bed when you can have homemade Panko-Crusted Mac and Cheese for dinner?? 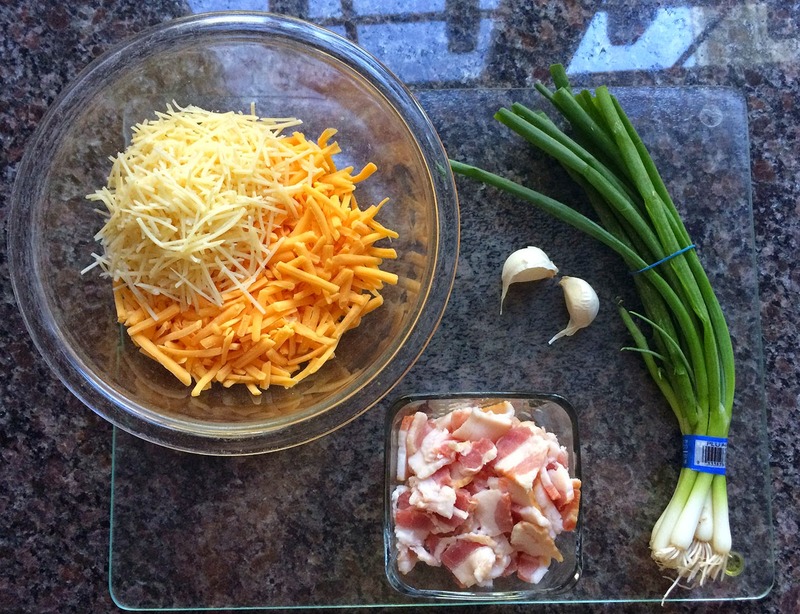 Filled with garlic, bacon, green onions and a gooey, amazingly delicious cheese sauce, the flavor profile of this dish cannot be beat! Oh, well, except when you go ahead and top it with a crispy panko breadcrumb topping for a little crunch! 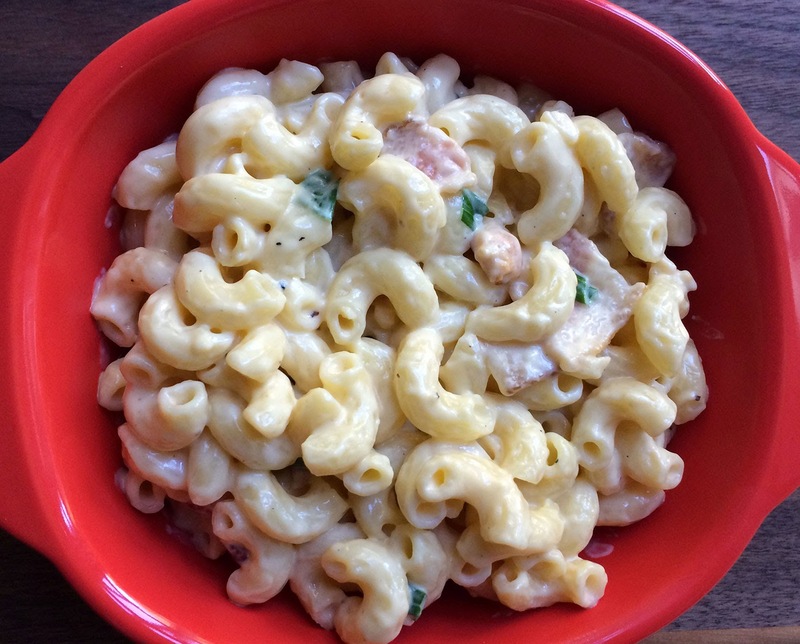 Treat your mom right this Mother's Day and give her what she really wants, (hint, hint) Mac and Cheese! 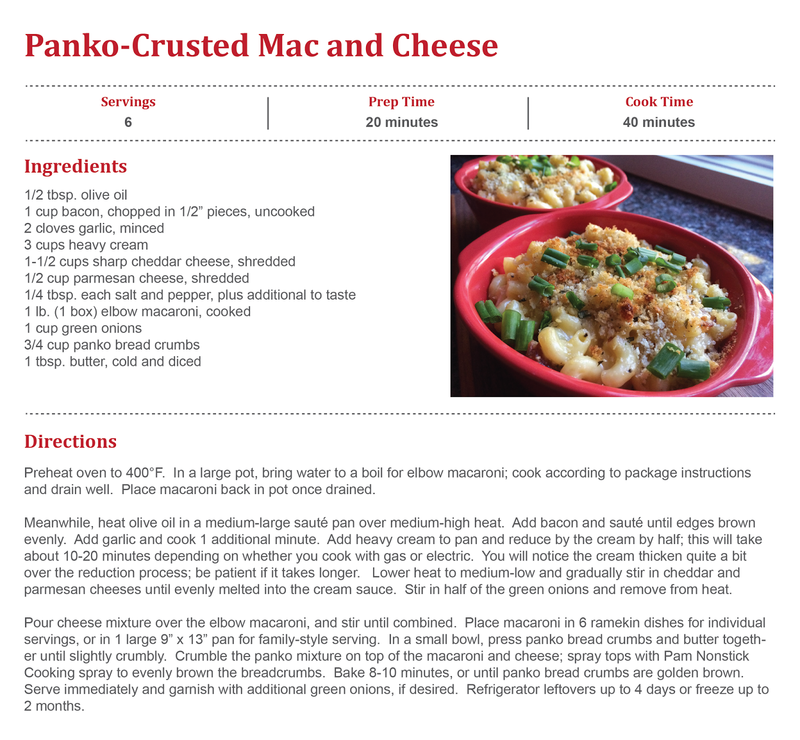 So this time last year I would have never in a million years imagined myself posting a Mac and Cheese recipe. I actually couldn't eat the stuff until the fall because I don't like creamy food very much. Go ahead, judge me. It's probably a texture thing. Luckily, I think I've drank so much scolding hot coffee this year that my taste buds are actually weakening, which is leading to a much more diverse food palate. Yay! Maybe? Yikes! 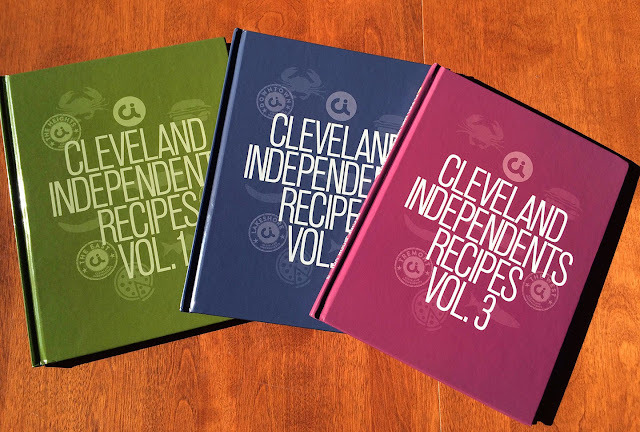 Anyway, one of my birthday presents from Howie was a series of cookbooks with recipes from popular Cleveland restaurants called the Cleveland Independents Recipes Vol. 1, 2 & 3. It's such a great (and unique) present for a foodie! On the menu Thursday night was the Cabin Club Mac and Cheese. By the time I finished making it, the recipe was kind of accidentally completely changed. Oops, that's my bad habit - I can't follow a recipe to save my life! But when it calls for ham hocks and shrimp and it's really just a bacon day in your mind...well you know how that goes! 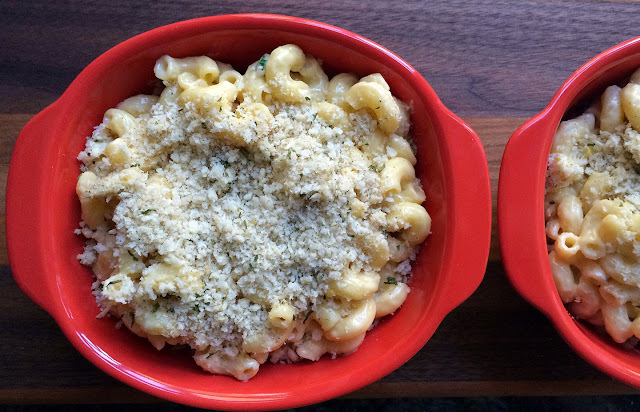 You seriously must try this Panko-Crusted Mac and Cheese one of these days! 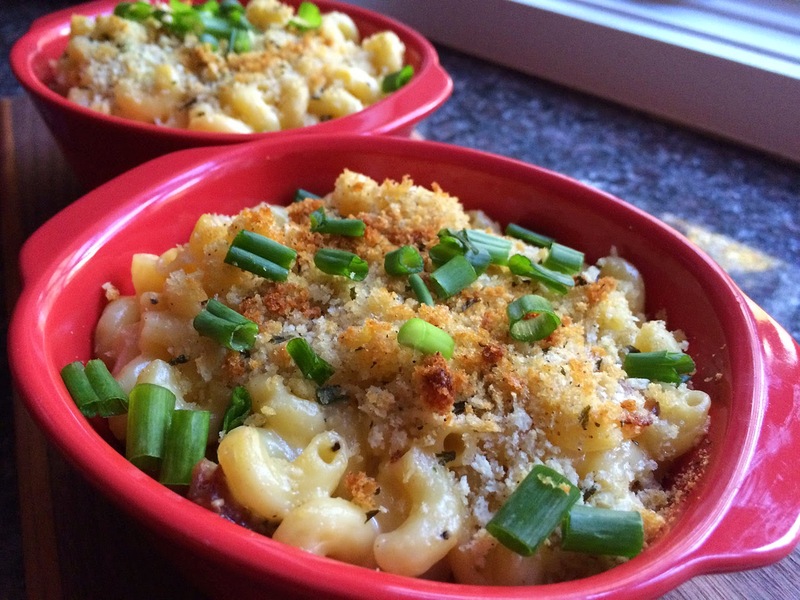 It's fast enough to make on a week night and yields TONS of leftovers!